The long days were very tiring and down time between visits would help. Extremely pleased with the recent Canadian Rockies trip we took with Collette. This was our 7th trip with Collette. Our tour guide, David, was fantastic. He was from Canada and his love of the places we visited was very obvious. Collette always has you stay at first rate hotels. We always enjoy the excursions they have planned for the group. As usual Collette did a great job with a couple of out of the ordinary things. We felt we were on the train too long without a break - this was, in part, by the over 2.5 hour delay getting to Kamloops. Apparently many passengers were not made aware that the Silver Leaf service included a domed car. They were led to believe that ot be in a domed car they needed to opt for the Gold Leaf service. Need to make sure travel agents are aware of this. Was very good with the exceptions mentioned above. Had I not checked into it with Rocky Mountaineer I would have paid for Gold Leaf service which I did not need. This is our 8th Collette trip and we always recommend you to other travelers. 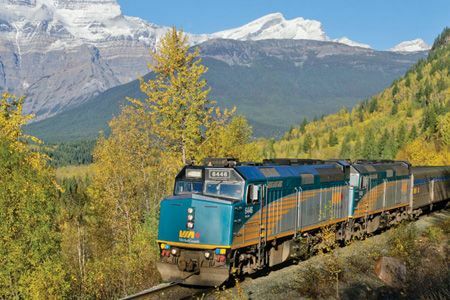 Set off to explore the best of Western Canada via the famous Rocky Mountaineer® train, which will transport you along scenic mountains and mesmerizing valleys. This is Alaska as you always imagined. Cruise through northern splendour and relax as you tour past epic scenery including the Inside Passage and Glacier Bay. 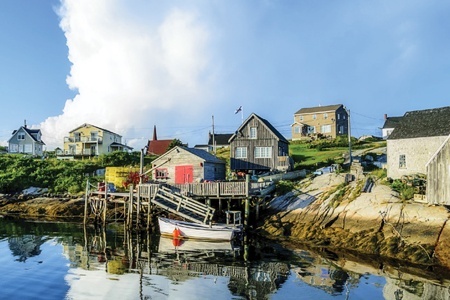 Be immersed in the beauty, indulge in delicious native food, and tour the fascinating landmarks that all make the Canadian Maritimes unique. 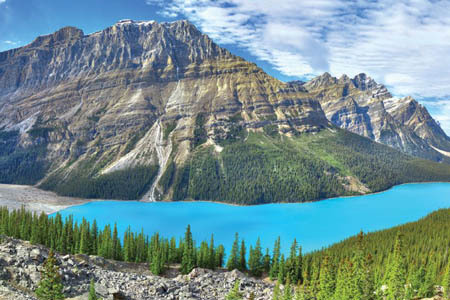 Ice-fields, rushing waterfalls, glacial peaks, and towering summits are just a few of the wonders awaiting you in the Canadian Rockies and Glacier National Park. 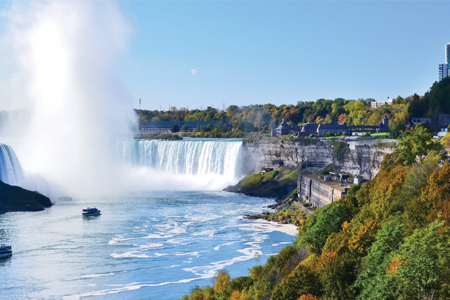 **Some attractions may not be available during the "off-season" months due to weather and is reflected in the tour price. Glacier Experience is weather permitting throughout the travel season. *All accommodation in Kamloops is of moderate standard. 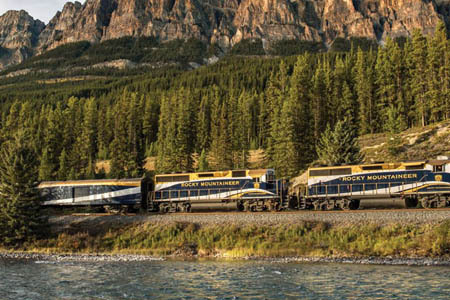 These hotels are assigned closer to departure by Rocky Mountaineer® Train. An overnight bag is necessary for your overnight stay in Kamloops. Triple accommodations are on a bed share basis only. Due to transfer scheduling, flights on the last day of your tour should be scheduled after 11:00 a.m. On day 8, all transfers will depart from Banff for Calgary airport. ***Due to flight schedules, the breakfast on the morning of departure, Day 8, is usually a box breakfast.